The word cryptozoology means literally the "study of hidden animals”, those which some people believe are out there but science has yet to officially acknowledge. Think of Bigfoot or the Loch Ness Monster. You know, those creatures that make your friends smile, nod and slowly move away from you whenever you bring them up in conversation. These mystery creatures (the animals, not your friends) are known as cryptids. Cryptozoology has unfortunately earned a reputation with the mainstream public as a kooky diversion, practiced by the same guys who contact UFOs using modified CB radios while wearing hats made from tin foil. However, the good cryptozoologists are more about science than silliness, and have hatched some compelling theories over the years to explain sightings of unusual animals. But even the best cryptozoologists have a lot working against them. A serious biologist or zoologist who spends his time and money in the pursuit of some mythical creature is risking career suicide. There is little grant money to be had for a researcher who decides to take a year away from teaching at the University and trek off to the Himalayas in hopes of meeting a Yeti. Along with financial struggles and losing the respect of your mainstream peers comes the frustration of limited results for your efforts. Progress moves slowly in cryptozoology, and new discoveries and evidence are hard to come by. A researcher may spend a lifetime searching in vain. So why do they do it? What makes these people tick? And do they ever really come up with any evidence aside from footprints and blurry pictures? If cryptozoology is the study of unknown animals than one could argue that by going into your backyard and turning up rocks in the hopes of finding some undiscovered bug you are indeed a cryptozoologist. You’re searching for unknown animals, and it’s a lot less expensive and time consuming than a month-long trip to Africa. In fact, there are likely thousands if not millions of undiscovered insect species in the world, most of them in deep jungles. So why aren’t more cryptozoologists creeping around in the rainforest with a magnifying glass? It’s not so simple. There is no debate that there are countless undiscovered animals in the world. However, there is a great deal of debate regarding the remaining species of large fauna yet to be discovered. Cryptozoology is about finding the big animals, those creatures that many of us believe can’t possibly have gone undiscovered for so long. Some are so bizarre that there must be a supernatural component to their existence. Some are believed to be real animals, yet to be discovered by science. 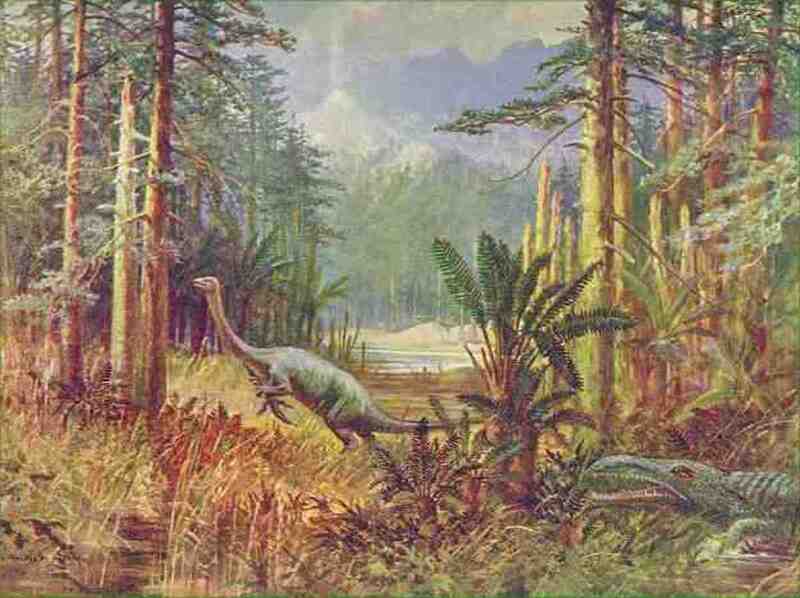 Others are creatures that we know once roamed the Earth, but science tells us they went extinct long ago. Some say there are fascinating prehistoric beasts still lurking in far corners of the world, even living dinosaurs. This is the part that separates cryptozoology from mainstream science. Logically, it makes little sense for many of these creatures to have eluded human detection, and we often dismiss the idea of their existence as borderline absurd. Still, many of us are intrigued. 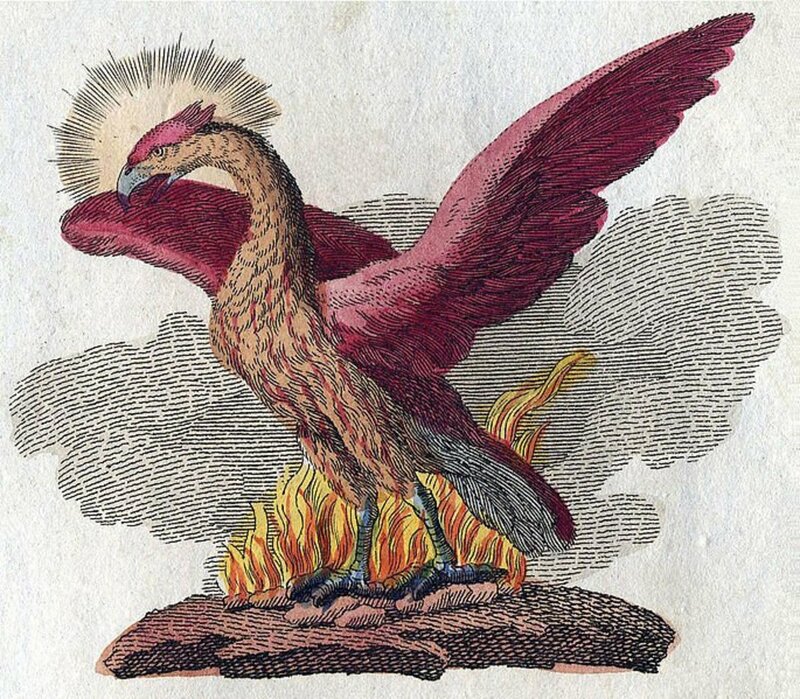 Wouldn’t it be interesting if some of these fantastic tales of bizarre animals proved to be true? And that’s what makes a cryptozoologist get out of bed in the morning. We’re all interested in the possibility of the unknown, but they get out there and look for it. If you’re considering a career in cryptozoology it’s probably a good idea to take a step back and think things through. While there are a handful of researchers who make a living writing books, lecturing and even hosting TV shows or radio programs, for most cryptozoologists it is a labor of love. That’s an artistic way of saying you probably aren’t going to make much money doing it. In fact, you’ll spend a lot of money in the process. That doesn't mean cryptozoology isn’t a worthwhile pursuit, but you do need to be realistic about it. There are no real qualifications to becoming a cryptozoologist, no degree programs and no governing body. You simply need to have an interest, and get out and do it. However, it is important to note that earning the respect of your peers (other serious researchers) will serve as a kind of credentialing process. There are all kinds of monster hunters out there, and those who give cryptozoology a bad name are no help to the emerging science. If you believe you want to pursue cryptozoology in your spare time, or even see if you can somehow make a career out of it, it’s a good idea to look at comparable mainstream sciences as your main area of study. You may go to school and earn a degree in anthropology, zoology, marine biology or some other natural science, with the eventual goal of become a professor. Teachers get lots of time off, and at least you’d have a glimmer of hope for snagging some grant money for your studies. Or you may wish to pursue another totally unrelated field. Cryptozoolgists come from every profession, and have taken many diverse paths. You may wish to choose something where you can make tons of money to fund your yearly expeditions in search of the Megalodon shark! You're looking out your kitchen window into your backyard one morning and you spot Bigfoot! You get a clear view, and you're sure it is him. You even snap a couple of pictures. What do you do next? Find a buyer for the pictures and cash in. Cha ching! Get on the phone and tell everyone I know. This is so cool! Tell only a few people I can trust to keep a secret. Tell nobody and keep the pictures safe. It's a private experience between me and nature. Check myself into the hospital. Hopefully this delusion was just caused by something I ate. No doubt humans have been telling tall tales about strange animals since the invention of language, but what we think of as modern cryptozoology is likely only a bit older than a century. 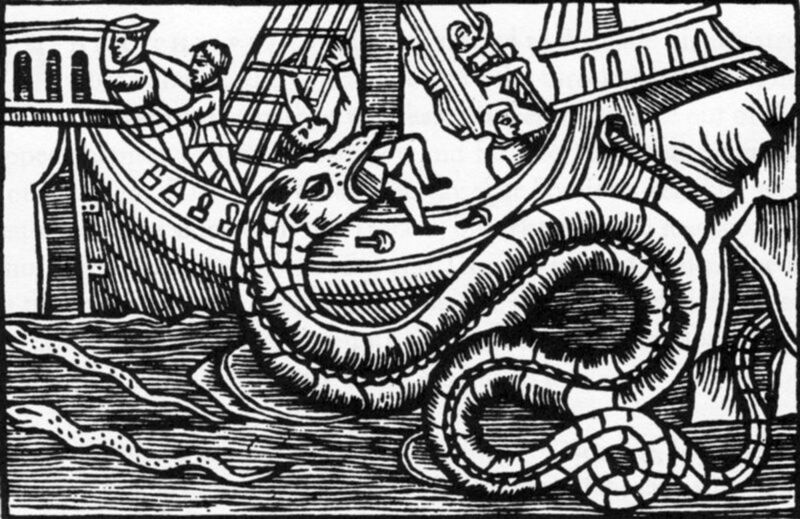 In 1892 a Dutch zoologist named Anthonie Cornelis Oudemans published the manuscript called The Great Sea Serpent. Here, Oudemans contends that sighting of sea serpents may be attributed to an as-yet-unknown species of giant, elongated seal. Oudemans was a respected scientist, the director of the Dutch Royal Zoological Gardens, but few took his book seriously. And they still haven’t found the giant seal. Explorer and researcher Bernard Heuvelmans is another notable figure in early cryptozoology. In 1955 Heuvelmans published On theTrack of Unknown Animals, a book that earned him the title of Father of Cryptozoology . Heuvelmans’s book laid out a detailed account of cryptids from around the world, and inspired many a young mind to take up their pursuit. Nowadays, you can hardly click on the television without coming across a show on cryptozoology. Finding Bigfoot, which airs on Animal Planet, is perhaps the most noteworthy. Destination Truth (Syfy Channel), and Beast Hunter (National Geographic Channel) are other shows which have delved heavily into the search for unknown creatures. So if all these people are out there looking why don’t we have crystal-clear photos of a smiling Sasquatch with his arm around a researcher by now? What exactly are these people looking for, and what are the chances of finding it? 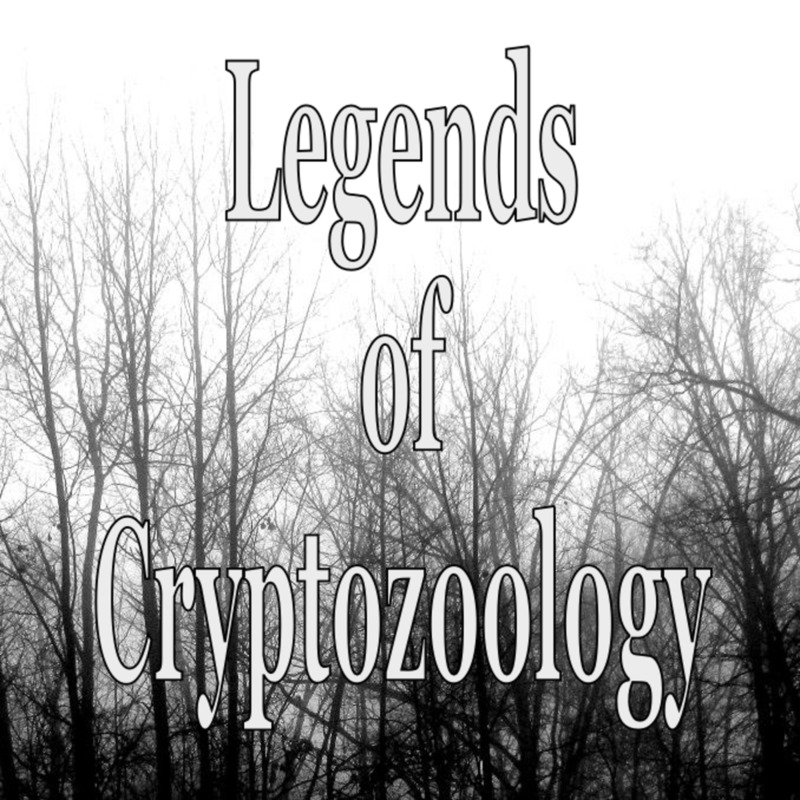 Below you'll read about a few of the more famous creatures in the world of cryptozoology. None of these animals have been proven my mainstream science, but nevertheless there is plenty of anecdotal evidence to suggest they are out there. As a cryptozoologist you may specialize in the study of one or more of these creatures. He’s the star of the cryptozoology world, known to deftly elude researchers but then reveal himself to anyone with a camera incapable of shooting a clear picture. Called Sasquatch in the Pacific Northwest, Skunk Ape in the South and Yeti in the Himalayas, Bigfoot is believed to be a species of undiscovered ape, possibly evolved from the extinct Gigantopithecus Blacki. 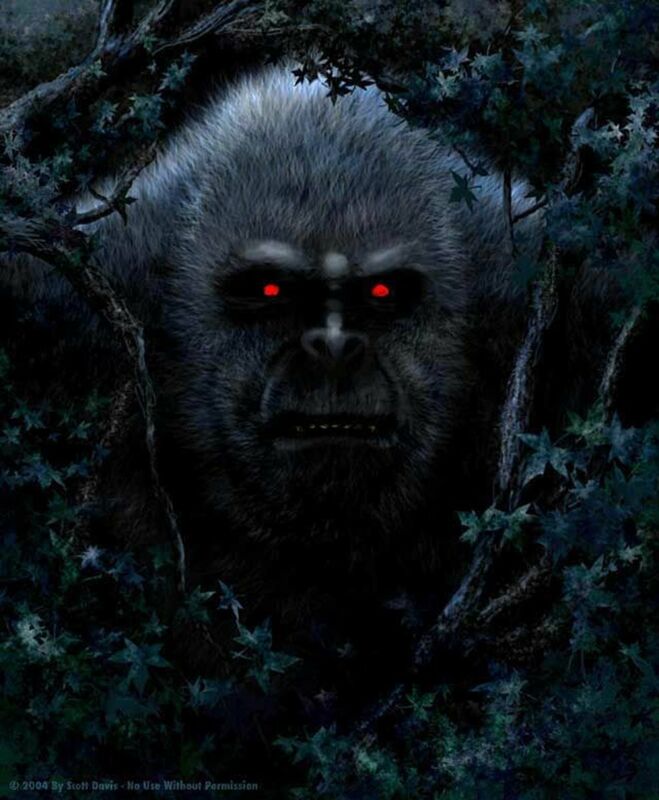 Sightings date back to Native American times, and in modern days Bigfoot is spotted in just about every inch of the United States and Canada, so it seems your chances of spotting him are better than they are for most creatures on this list. Amazing Evidence from the Show "Finding Bigfoot"
Second only to the big, hairy guy listed above, Nessie is said to inhabit Loch Ness of Scotland. It’s a huge lake and extremely deep. The lake is connected to the ocean by waterways, leading some to believe Nessie could be a sea creature of some kind, or at least travel that route to and from the ocean. Furthering that theory is the debate of whether or not Loch Ness contains the food necessary to support a population of such large creatures. Like other lake monsters such as Ogo Pogo and Champ, Nessie is thought by some to be a Plesiosaur, a species of aquatic reptile long gone extinct. Translated to “Short Person” in Indonesian, Orang Pendek is a small, hairy, bipedal humanoid creature spotted in the jungles of Sumatra. Like a tiny Bigfoot, Orang Pendek may be an undiscovered species of ape or other primitive hominid. But it may also share a much closer relation to humans. The discovery of the bones of a species of small, prehistoric human dubbed Homo floresiensis on the Indonesian island of Flores sparked the theory that Orang Pendek may be a related species, hidden in the jungles and rarely seen. It’s a giant beast that terrorizes locals in the South American jungles, with a mouth on its stomach, backward-facing feet, huge claws and a horrible stench. It might sounds crazy, but some researchers think the Mapinguari may be a species of giant ground sloth thought to have gone extinct thousands of years ago. Megatherium was a species of massive sloth that some researchers think may have existed as recently as 15,000 years ago. Could it be that this beasty that terrorizes natives in the jungle is actually a living Megatherium? Until somebody finds one, we just don’t know. Thousands of years ago a massive shark over 50 feet in length stalked the world’s oceans and some say it is still around. Like a monstrous great white it fed on marine mammals, in this case enormous whales and other large creatures. 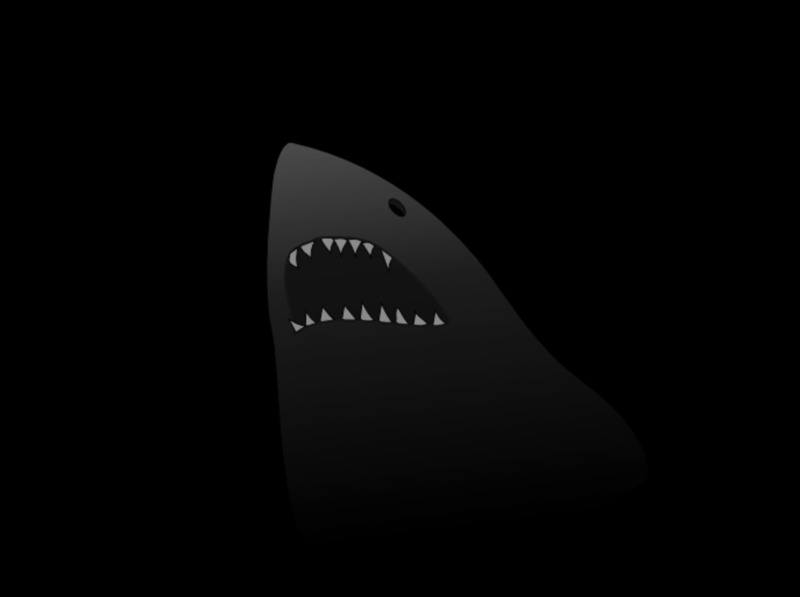 It was called Carcharodon Megalodon, and it was the apex predator of its day and the largest carnivore ever to exist on this planet. While modern science says it went extinct thousands of years in the past, some say Meg is still around today, lurking deep in the ocean. Strange creatures once thought extinct have resurfaced before, and we still have a huge percentage of the ocean left to explore. 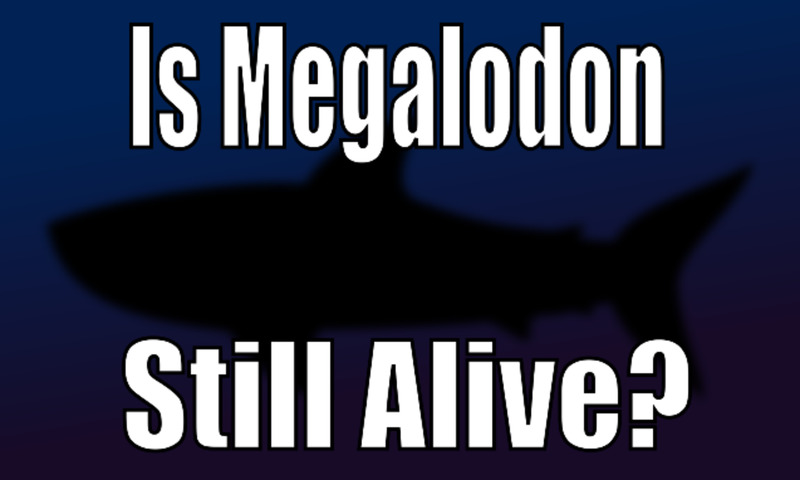 Could Megalodon still be out there? Is it possible that there are isolated places in the world where dinosaurs still exist, undocumented by modern science and lost to history? 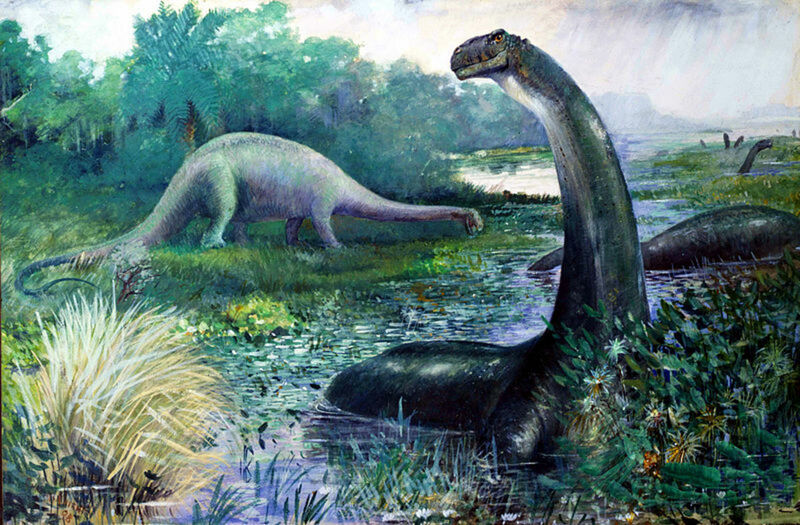 Mokele Mbembe is a beast known to local tribes in the African Congo. It is described as having the body of an elephant with a long neck and small head. To some brave researchers, this sounds like a sauropod dinosaur. But Mokele Mbeme isn’t the only dino still plodding around in Africa. Several different types of creatures have been spotted in and around the Congo River basin, leading some researchers to think a small remnant population of dinosaurs may well exist in Africa. It makes absolutely no sense based on what we know of the history of the planet, but there is no denying that people are spotting strange things in Africa, and they describe them as dinosaurs. Do You Believe in Strange Creatures? 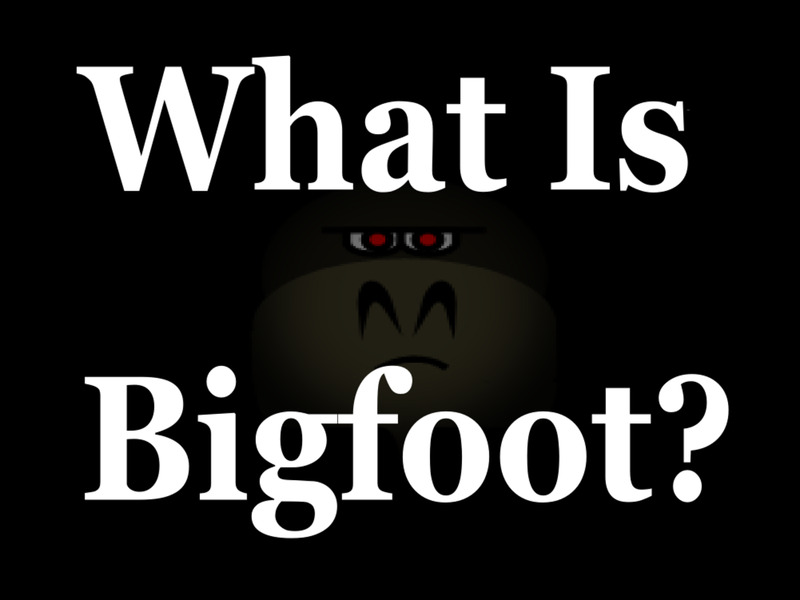 “Do you believe” is really the wrong question to ask in cryptozoology. Because we’re talking about animals that may be real, belief is irrelevant. Science can and should bear out the existence of these creatures over time, if they exist. Any interest in exploring unknown cryptids should spur from the facts available, not some mystical belief in the wonders of the universe. Most of these creatures, by way of sightings and other evidence, merit at least some level of scientific investigation. We’ve all heard the old cliché about the remaining unexplored parts of our globe, and what a shame it would be to ignore our curiosity for amazing discoveries. It would be an incredible thing to validate a legend. Or would it? What if a population of Bigfoot were discovered and documented by mainstream science? True, it would amaze and shock the world, and the name of the researcher who found them would go down in history. But what next? Do we put them in a zoo? Dissect and analyze them? While we all would like to see the mysteries of the world revealed? Would the final result of such a discovery be worth it? Perhaps some mysteries are better left alone. No matter what is eventually discovered, it’s hard to imagine that mankind’s of the unknown will ever be satisfied. There will never be a shortage of stories of strange creatures or people willing to go out and look for them. There will always be a place in the world for Cryptozoology . Is Finding Bigfoot a Good Idea? What would happen if a population of Sasquatch were discovered? They'd be tagged, bagged and carted off to some research facility. On the surface it would seem like a good thing, but they'd be exploited soon enough. Laws would be passed and they would be protected. It would be awesome, and we're evolved enough to treat them right. 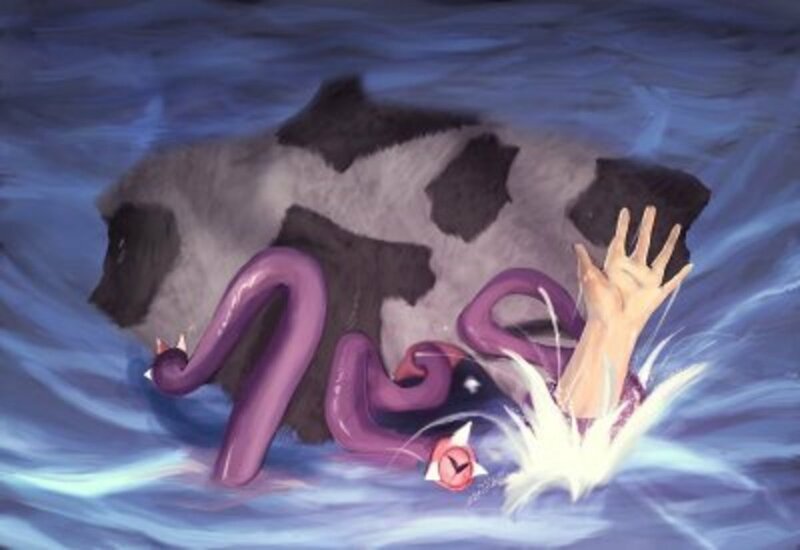 I think i figured out what the lockness monster is. The lockness monster was an elephant that was trying to cross a river with its trunk out of the water making it look like a legendary sea serpent. probably going under water and never coming back up because it drowned. Kurt, I recommend speaking to somebody who you know will believe you - and help you - as to the authenticity of your story. A few months ago I was up at 4 in the morning with all the lights in my room turned out. I wasn't tired at all because I slept during the day, so I'm certain that I didn't imagine it. I heard the loudest most ungodly shriek coming from outside my second story window. It was like nothing I'd ever heard before. It definitely wasn't human nor was it a bird. The most disturbing thing is It was coming from outside on a telephone pole close to my window so whatever the hell it was, it is not only really large (it would take a large lung capacity to make a noise that loud and long lasting); it can also either climb, fly, or maybe even both. The fear I felt was the primal fear one feels when faced with a predator more vicious than anything you've ever faced. I was completely paralyzed from it. It was as bad as sleep paralysis, which I've also experienced once. Let me know if anyone has heard of a cryptid that matches with my experience. Thanks Sheila! I agree about the two kinds of researchers. Good luck with your book. There are surely better experts out there than me, but I'll help if I can. You can find my email on my Facebook page. I don't think I could ever be a very active cryptozoologist (you're right - spellchecker doesn't like the word - LOL), but I think it would be awesome to go along with one of the BFRO teams on one of the trips into the field. I agree that many crptozoologists aren't seen as real scientists, although the should be. If they're following the same procedures and protocols as any of scientist they should be taken seriously. The problem I see are there two extremes - some "researchers" always see proof of a cryptid in whatever evidence they gather while the others are so skeptical they come up with every reason not to see the cryptid. A real scientist needs to find that perfect balance between the two extremes until the evidence is either proven or found to be either faked or a misidentified known creature. By the way ... I'm planning to use Bigfoot in my next novel and would like some advice. May I contact you via your contact link here at HP?